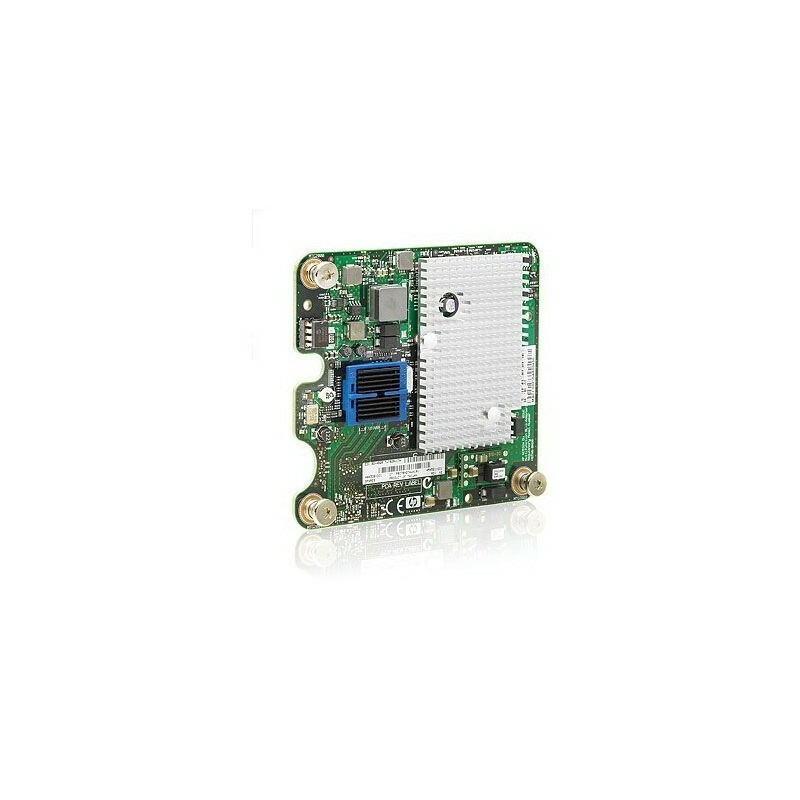 The NC532m is a multifunction 10 Gigabit Ethernet network adapter for the ProLiant c-Class BladeSystem. The adapter is a dual port 10GbE mezzanine, that when paired with the new 10Gb Virtual Connect Module provides up to eight physical function NICs that can be configured to operate at any speed from 100Mbs to 10Gbs. The NC532m works as a standard dual port 10GbE NIC when connected to non Virtual Connect devices such as the HP 6120XG. The adapter ships with support for VLAN tagging, QoS, teaming (bonding), Receive Side Scaling (RSS), PXE. ; The NC532m adapter is supported in ProLiant c-class server Type I and II mezzanine slots allowing customers to provision their servers with unprecedented bandwidth never before available in a blade. It allows you to evolve 10 Gb at your own speed! When paired with the HP Virtual Connect Flex-10 10Gb Ethernet Modules, take advantage of the Flex Nics, which are PCI Physical Function devices that are OS independent. Cable Monkey is rated 4.82 stars by Reviews.co.uk based on 4938 reviews.